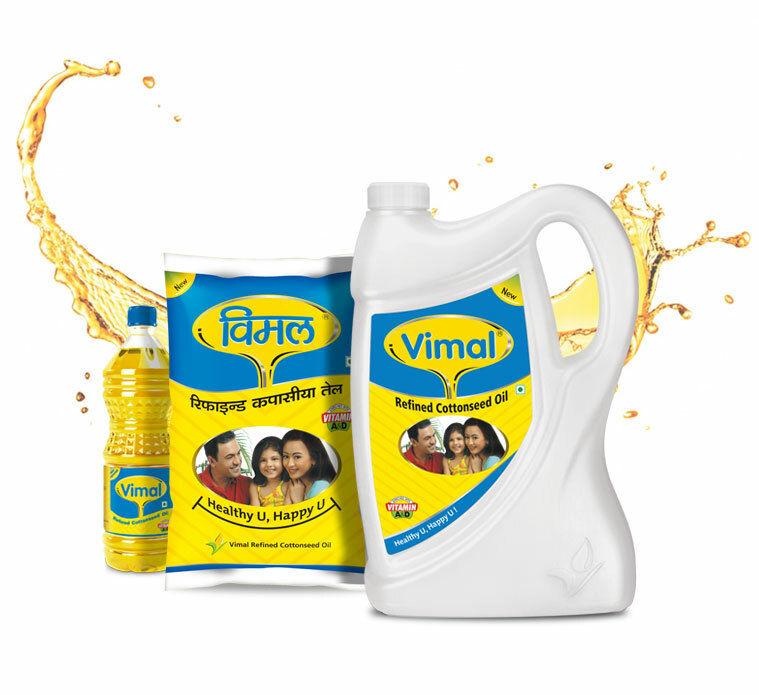 Vimal Refined Cottonseed Oil is rich in Vitamin E. It’s light, non oily consistency and high smoke point make it most desirable for cooking stir fry, as well as for frying. Unlike some oils, it has a long shelf life and does not deteriorate at high temperatures. Refined and packed at our state-of-the-art refinery makes it the most preferred edible oil.